Metier » Future Audio & Interaction Design – Now » Skeptics – a.f.f.c.o. 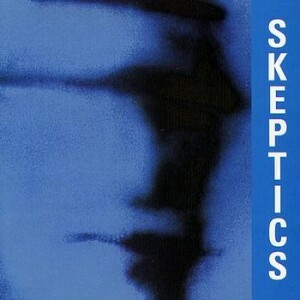 This video, by one of my favourite New Zealand bands The Skeptics, was very controversial when it debuted on Radio With Pictures – the local music show on TV at the time. It still is direct now….